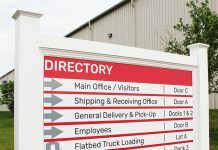 Minuteman Press International, a top-rated business marketing and printing franchise headquartered in Farmingdale, New York, has launched a significant initiative to move business operations in a more environmentally sustainable direction. As of March 16th of this year, the company has converted to solar energy, enlisting SUNation Solar Systems of Ronkonkoma for the project. 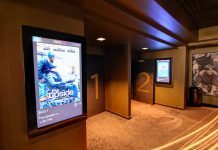 SUNation comprehensively manages the project through all phases including engineering, installation and maintenance of the system and does so for thousands of their Long Island neighbors. 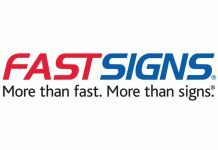 “Minuteman Press will benefit from an array of advantages by entrusting SUNation with this project”, says Scott Maskin, CEO of SUNation. “SUNation’s solar grid system ensures a secure investment, with fixed energy costs that allow businesses like Minutemen Press to more efficiently forecast their operating expenses and allocate additional funds to other vital business functions. Minuteman Press is optimistic at the impact this decision will have on their business and their community. “Partnering with SUNation for our conversion to solar energy was easy and efficient,” says Bob Titus, Minuteman Press International President & CEO. “Minuteman Press has strong roots in Long Island. We have been here since we established our family business in 1973 and since then we have expanded to nearly 1,000 franchises across five countries. Appropriately trademarked “We Are The Modern Printing Industry”, the move to solar energy aligns accordingly with Minuteman Press’ motto and sets a precedent for other Long Island-based businesses. “Solar energy is the way of today and the future. As a company, we are excited to invest in green technology in an ongoing effort to be environmentally responsible. Going solar with SUNation is one huge part of the larger picture,” Titus remarks. Equipping their headquarters with solar energy sends a powerful message to Minuteman Press’ customers and worldwide franchise locations, demonstrating a clear commitment to clean and responsible operating practices. This is further evident by the fact that they are also in the process of switching over all lighting in their 46,000-square foot building to energy-efficient LED technology. 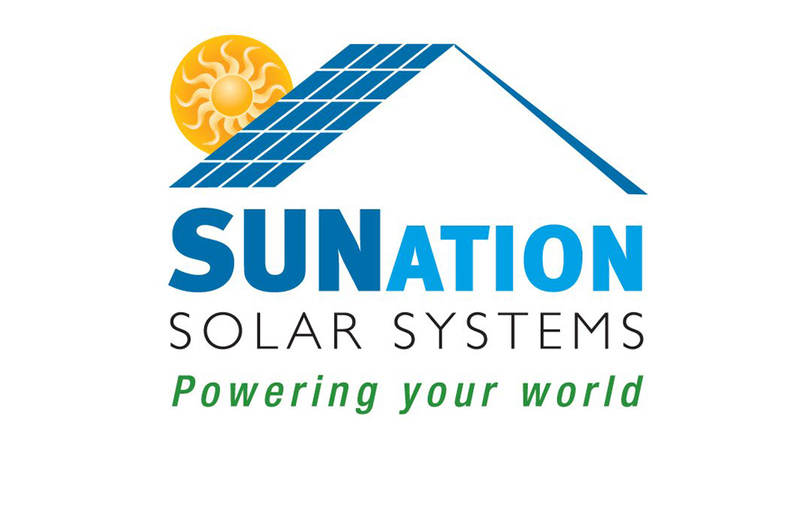 The business venture between Minuteman Press and SUNation is representative of more than just a standard solar installation job. Both companies are family-run, Long Island-based businesses. From inception to modern day operations, the companies and their team members live, work, and play in Long Island, and as such, have a vested interest in sustaining their home and promoting its integrity for future generations. For more information on Minuteman Press franchise opportunities, call (800) 645-3006 or visit www.minutemanpressfranchise.com.